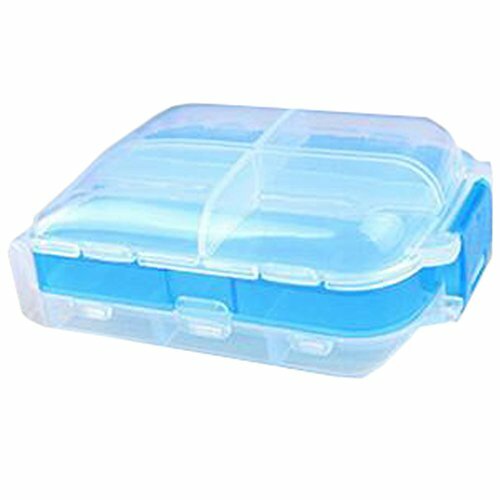 Ship from HK, daily Pill Organizer, Sorter Box Keeps your daily pills, neatly stored, organized, and ready when needed. also very useful for storaging your small makeup jewelry. Dampproof and anti-bacteria. It's very great for outdoor sport and travel. Four Grids For Every Layer and Double Layers Design.